Ariane Zeba’s inspiring style is well-known in Ottawa and beyond – her custom MeAriZe fashions are featured on runways and photo spreads, and can be spotted at galas and corporate offices alike. 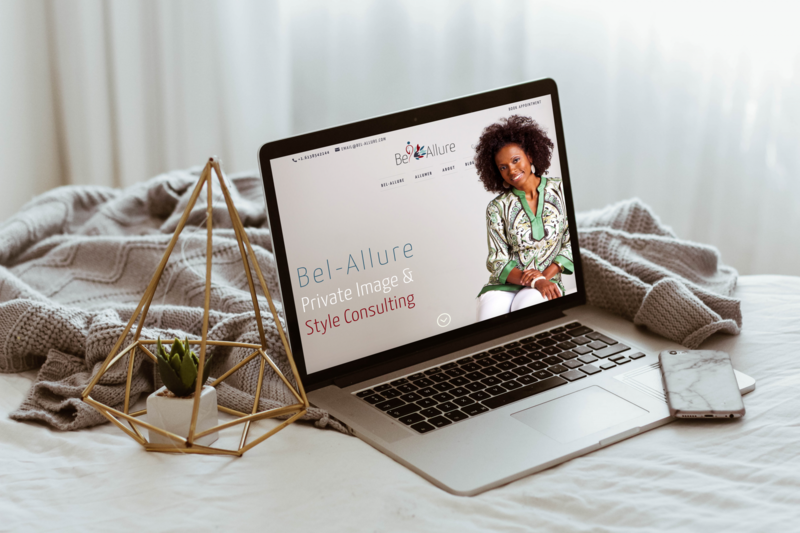 She focused all her energy on creating gorgeous pieces and helping women to feel confident and empowered in their skin – she did not have the time to distill her brand and web presence. 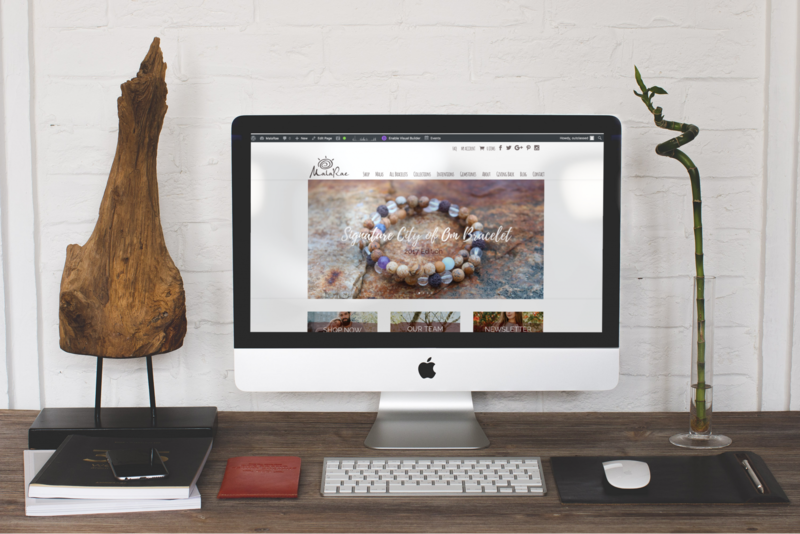 However, she was quickly outgrowing her Facebook page, and realized that she needed a polished brand to match the stunning pieces in her collections. Ariane’s fashion sense is impeccable. 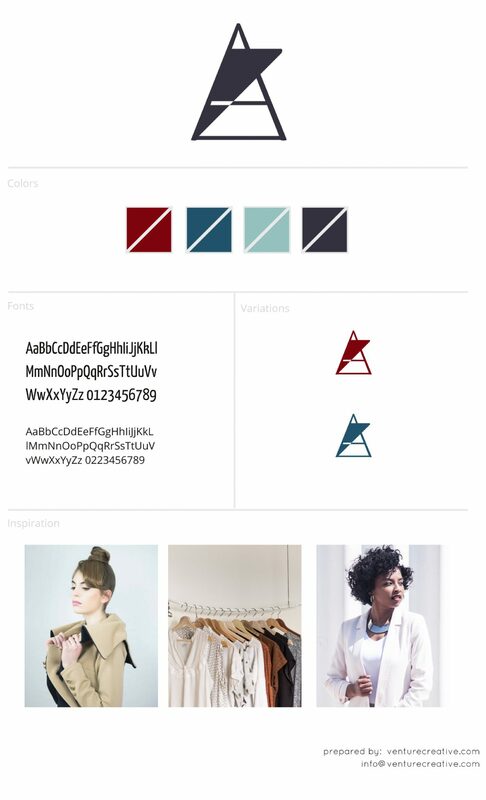 However, she was struggling to put together a cohesive brand identity for MeAriZe, and knew she needed a website that would convey the essence of her pieces and allow clients to easily purchase ready-to-wear items. Ariane’s key objective was to develop a memorable brand that would complement, not overshadow, her collections. She brought on the team at vcc to take her vision and mold it into something as beautiful as one of her dresses. Each piece of her brand, from logo to website to copy, had to inspire clients to seek out her unique pieces. An in-depth brand audit was the first step, to select colors, fonts, and imagery that would appeal to the ideal MeAriZe client, and form the basis of the brand identity. The team selected rich, refined hues that speak to confidence and individuality, but also inspire trust. Elegant, approachable fonts completed the aesthetic. 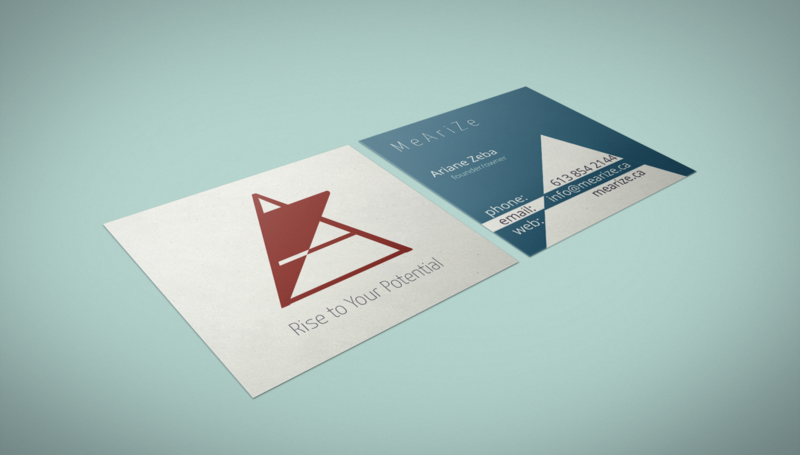 Creating a logo was the next step. Ariane wanted the MeAriZe brand to be represented with a single, iconic mark that encapsulated the uniqueness of her pieces. Abstract A and Z letterforms were combined to create an arresting, modern logo with an impactful display at any size. The website was designed to incorporate the angular lines of the logo and the modern feel of the brand identity. Search-engine optimized copy was crafted to appeal specifically to the ideal MeAriZe customer. An intuitive e-commerce experience ensures customers can quickly complete the purchase they are inspired to make. “After having had issues with 4 different people I asked to build my website in the past 6 months, I resolve to check for recommendations on LWL. My research yield a few names and I contacted them all and evaluate their responsiveness, the accuracy of their reply to my questions etc. VCC displayed, a confident, knowledgeable and good communication approach that I really liked and decided to move forward with them. Consistent communication and follow up on deliveries, particularly when it involved so many different component: 2 logos, 2 websites, copywriting, social media, business cards and labels. As a former project manager, I really like the project management approach they use. There were no stupid questions. All my questions were quickly, patiently, thoroughly and kindly answered to. Throughout the project I really like the way VCC team would take up my ideas and with their marketing and branding recommendation, that they will tirelessly explain to me, suggest a better solution that I will absolutely love. Many times my answer to their suggestions was “I love your suggestion”, I will follow your recommendation. And to their deliveries “I love it”! I love my 2 websites which are different but have the same flare. Both my two websites and my two logos represent my brand image and colours, perfectly and the thanks to Michelle’s recommendation and selection among the hundreds of image I submitted, the photos illustration on each page are perfect.